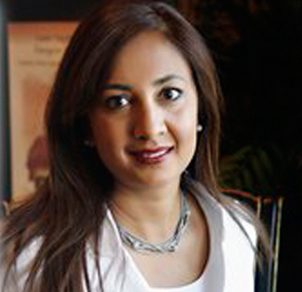 Dr. Farhina Imtiaz leads this team of professional and caring women in providing unparalleled treatments for all her patients. She is a recognized, and well respected physician who believes in a holistic and compassionate approach to healthcare. 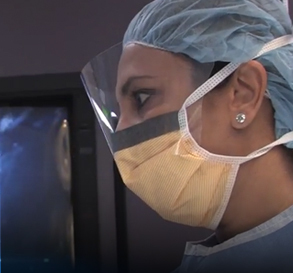 Dr. Imtiaz has a special interest in minimally invasive gynecology. She specializes in performing outpatient gynecological surgeries including outpatient hysterectomy. Due to her special interests she has chosen to dedicate her career to pursuing and perfecting cutting edge gynecological procedures and techniques.